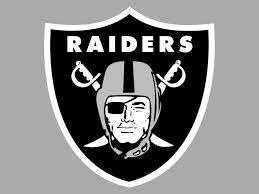 As expected, the Oakland Raiders are one of three National Football League teams that have submitted applications to relocate their franchises to the Los Angeles area beginning this fall. The other teams that filed papers on Monday for a move to Los Angeles were the St. Louis Rams and the San Diego Chargers, NFL officials said. 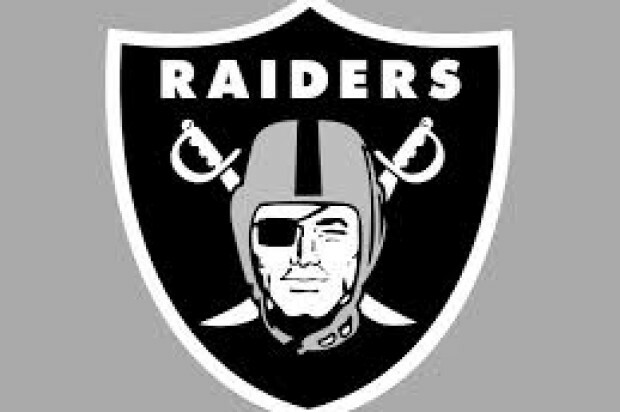 Raiders owner Mark Davis is actively exploring the possibility of moving the Raiders to Carson, a Los Angeles suburb, to share a new stadium with the Chargers. The Rams are thinking of moving to a new stadium in Inglewood, which is also in the Los Angeles area. McCarthy said the applications will be reviewed this week by league staff and three league committees — the Los Angeles Opportunities, Stadium and Finance committees — that will meet in New York on Wednesday and Thursday. He said the applications then will be presented for consideration at a meeting of all team owners in Houston on Jan. 12 and 13. It takes a vote by 24 of the NFL’s 32 teams to approve any moves, according to McCarthy. Raiders officials couldn’t immediately be reached for comment today.